Dr. Irwin is now offering the latest in laser therapy. 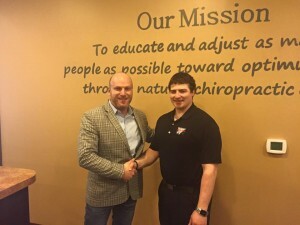 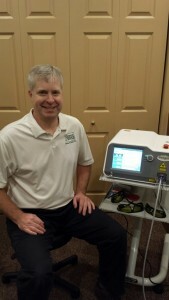 Congratulations to Dr. Matt Irwin for adding a 15 Watt Class 4 Laser to his practice! 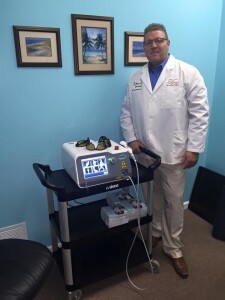 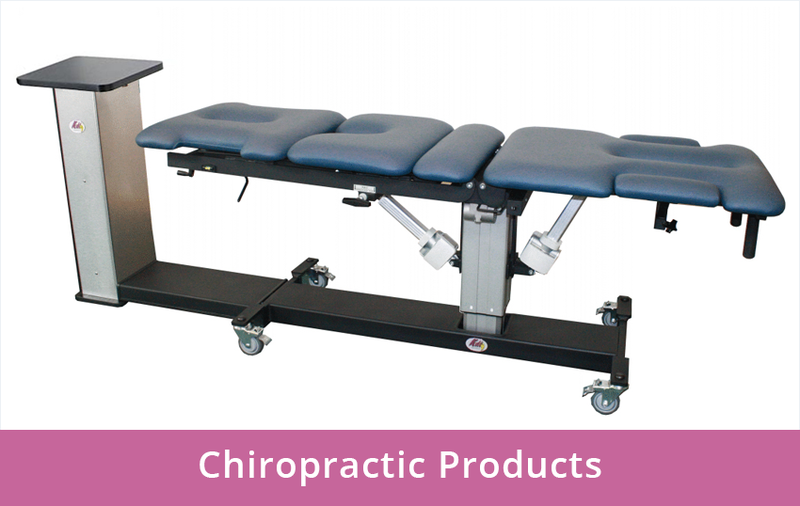 Irwin Chiropractic Center is now offering the latest in laser treatment technology. 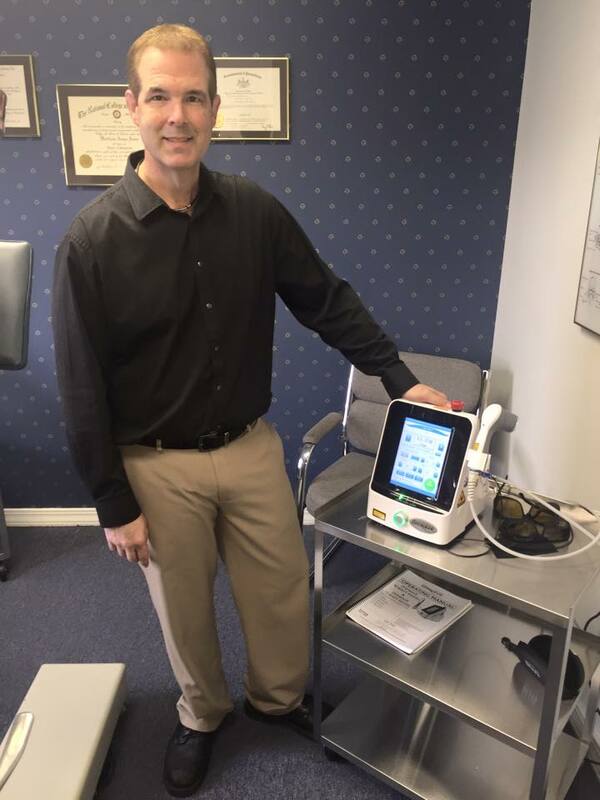 We wish the best of luck to Dr. Matt and his patients. 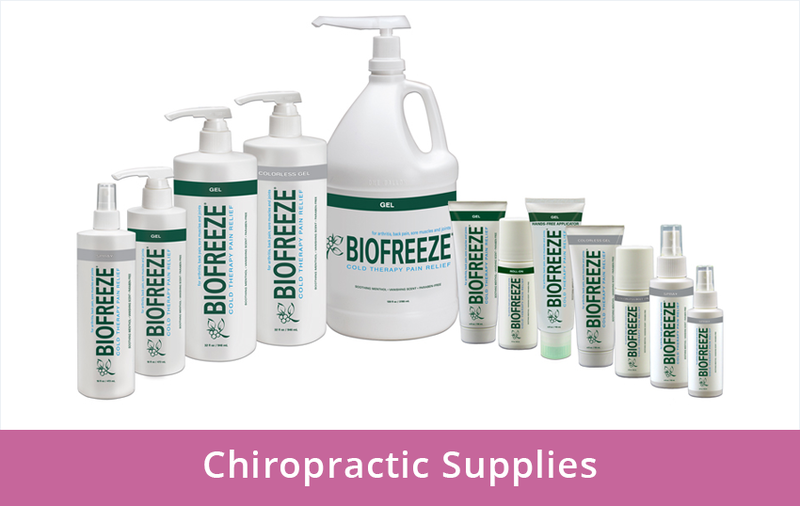 https://bryanne.com/wp-content/uploads/2014/04/bryanne-logo.png 0 0 Lori Klink https://bryanne.com/wp-content/uploads/2014/04/bryanne-logo.png Lori Klink2016-02-01 16:58:102016-02-01 19:15:36Dr. Irwin is now offering the latest in laser therapy. Dr. Darron Erdman of Mifflinburg, Pa upgraded his class 4 laser from 8 Watts to a new advanced Diowave 30 Watt Unit! 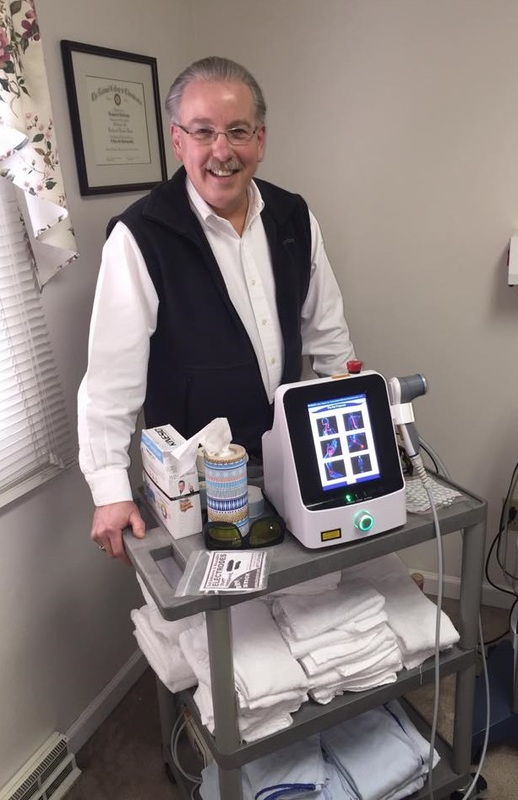 Congrats and welcome to better and faster results with less treatment time!